A bright and well presented four bedroom terrace house located close to Tooting Rail and amenities. 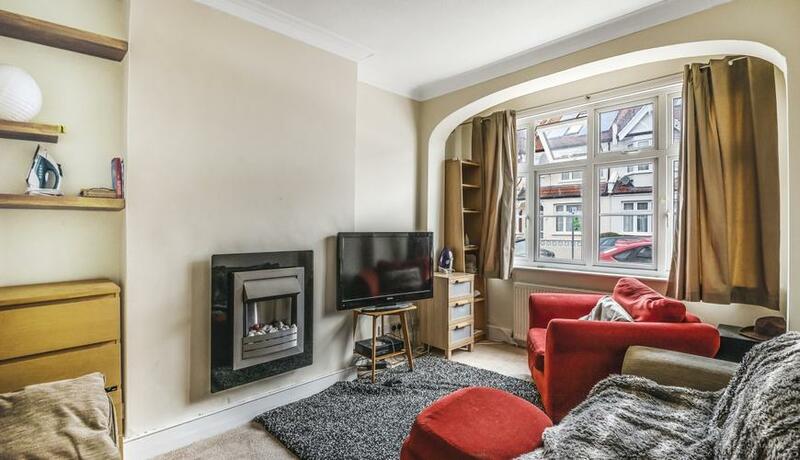 Offering three large double bedrooms, an additional study/single room, two bathrooms, a large kitchen/dining room with a separate reception room and a private garden. Newly refurbished loft room with en-suite. Close to Tooting transport links.